As we get closer to the release of “Even Crazier,” Viber is still getting new episodes of “So Crazy.” Get it (along with other fun shorts) for free now! 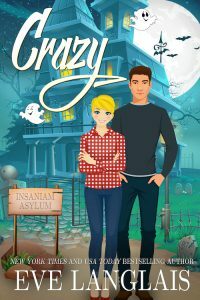 This story takes place between “Crazy” and “Even Crazier” (which is coming out next month on all regular platforms)! 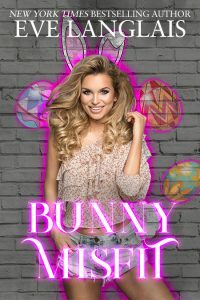 You can get texts and chats between the characters from my “Crazy Ella in Love” series, in 5 different episodes. What is Viber? It’s a fun chat app with over 900 million global users, and Shorts by Viber lets you read free stories. Here’s what’s neat about it: the story reads like a text message! You can use this QR code to find the Viber app (or search for it in your app store). 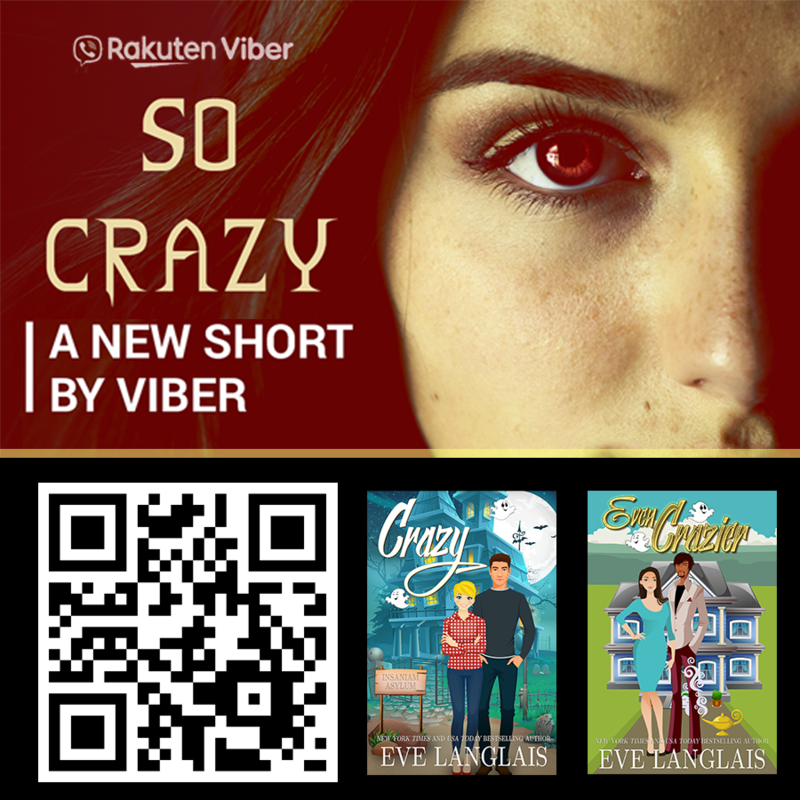 Once you have Viber on your phone you’ll find “shorts” in the “chat” menu, and you can click the library (book icon) to see all the stories available, including “So Crazy.” I hope you enjoy this new fun app, and the story too! 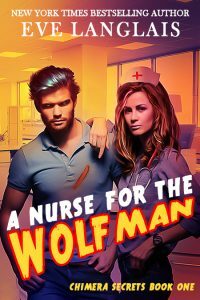 Note: The new book is coming out February 21st and will be on all regular platforms. 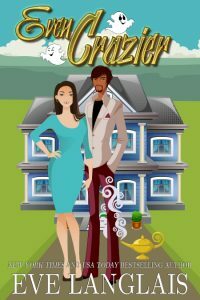 You can pre-order Even Crazier (Crazy Ella in Love #2) today!